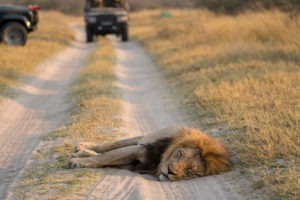 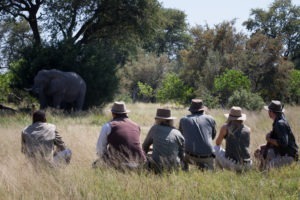 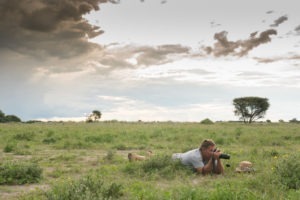 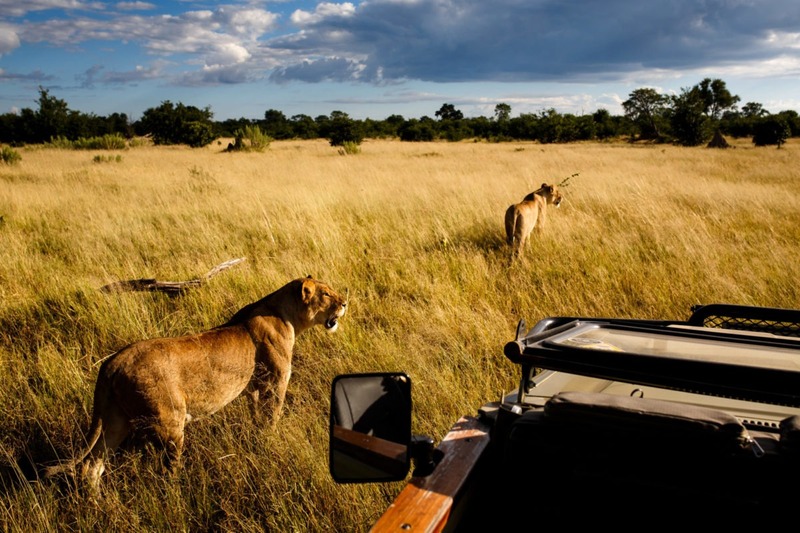 "The best experience of the three legendary areas"
This safari is all about variety. 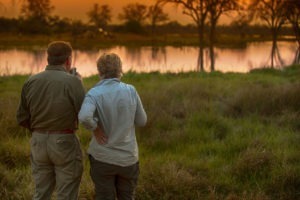 It showcases three dramatically different areas which boast some of the best wildlife sightings the country has to offer. Trips between camps are also done by charter airplane which gives great scenic views and perspective of the vastness of Botswanas wilderness areas! 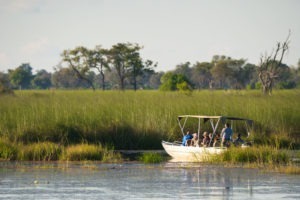 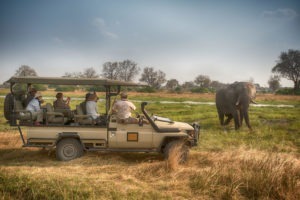 Starting off with a charter flight into the Moremi Game reserve, the game viewing starts as you disembark the plane. 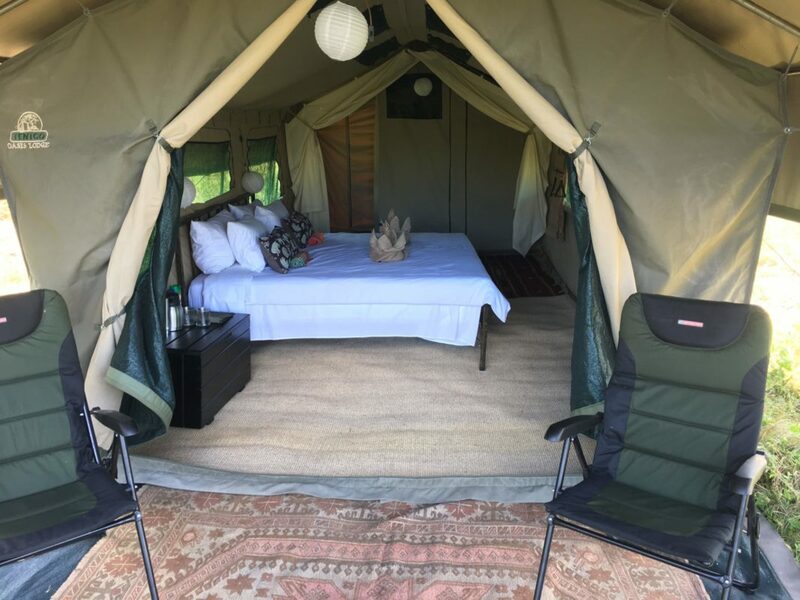 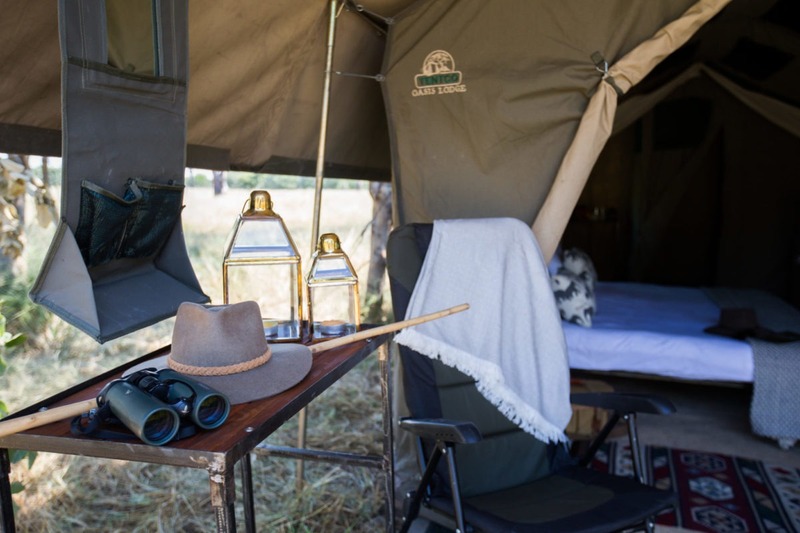 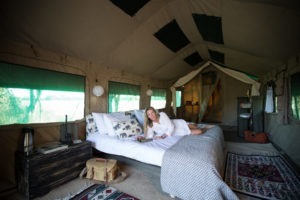 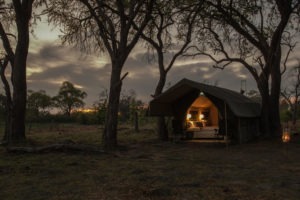 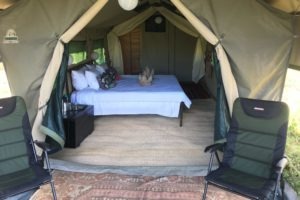 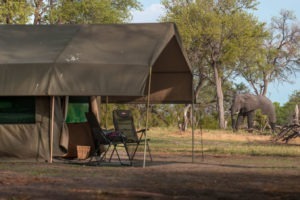 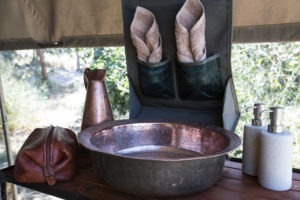 3 nights of mobile camping and exploring the different happitats before flying far north to the Linyanti Swamp where you will be based for 2 nights in a luxury and intimate bush camp overlooking the vast swamp. 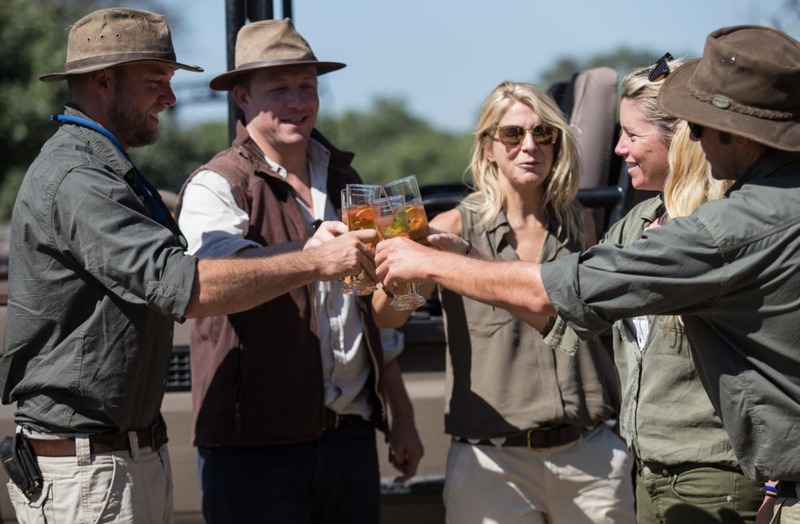 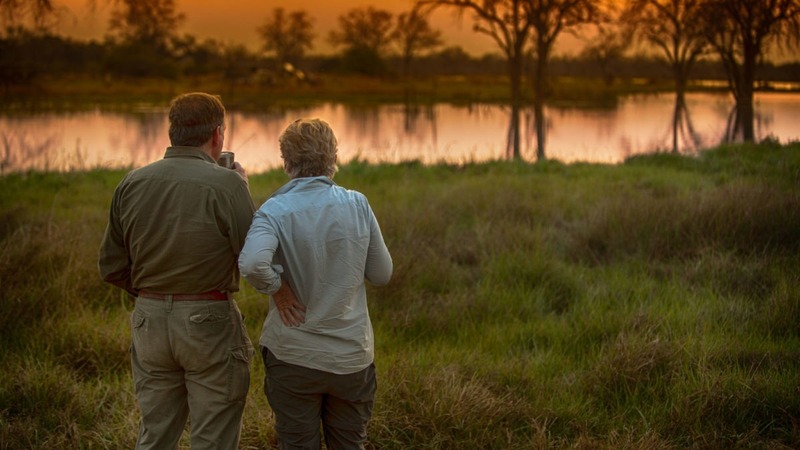 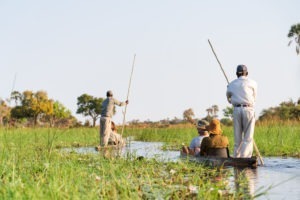 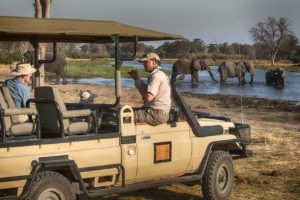 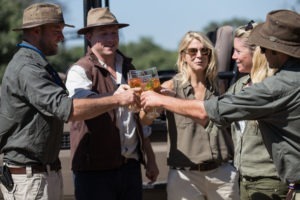 From there you another short flight sees you in the well-known Savuti region of the Chobe National Park for another three nights Mobile Safari before flying back to Maun. 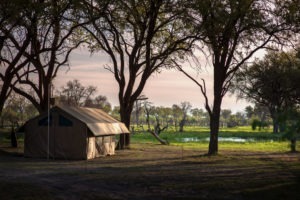 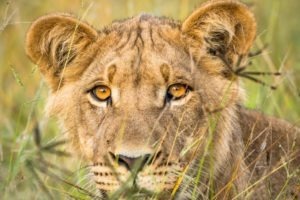 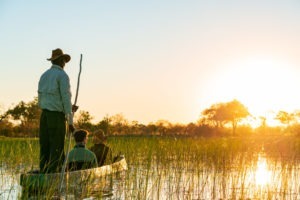 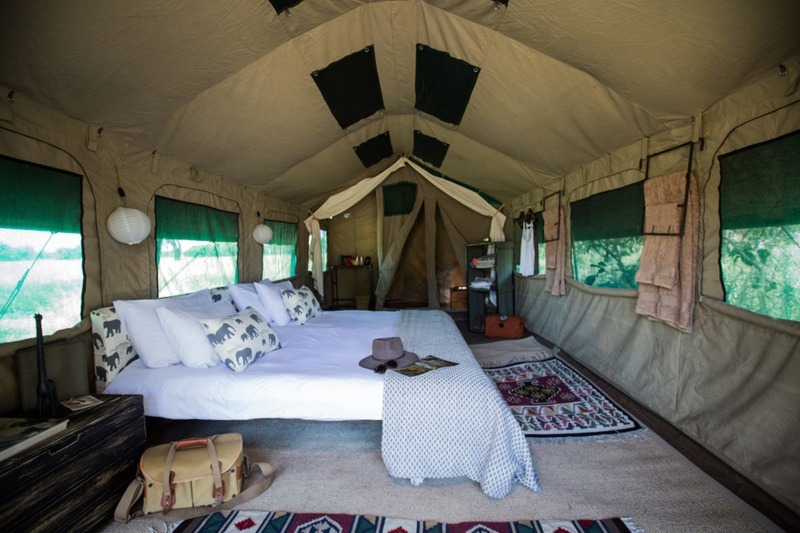 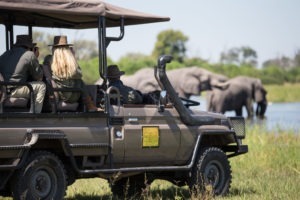 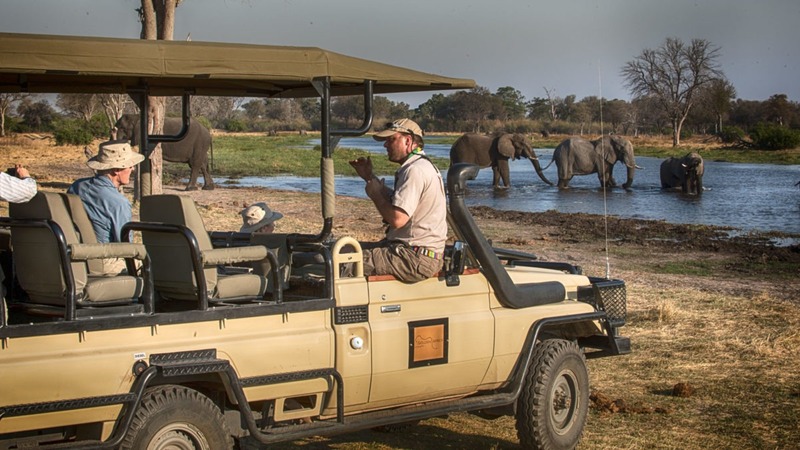 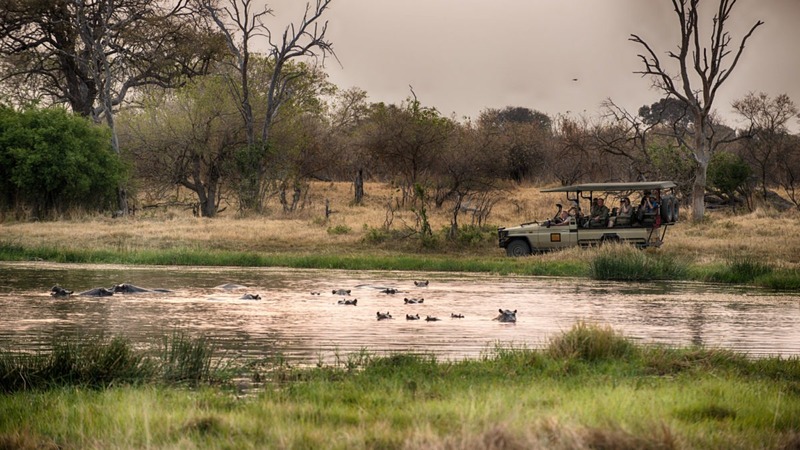 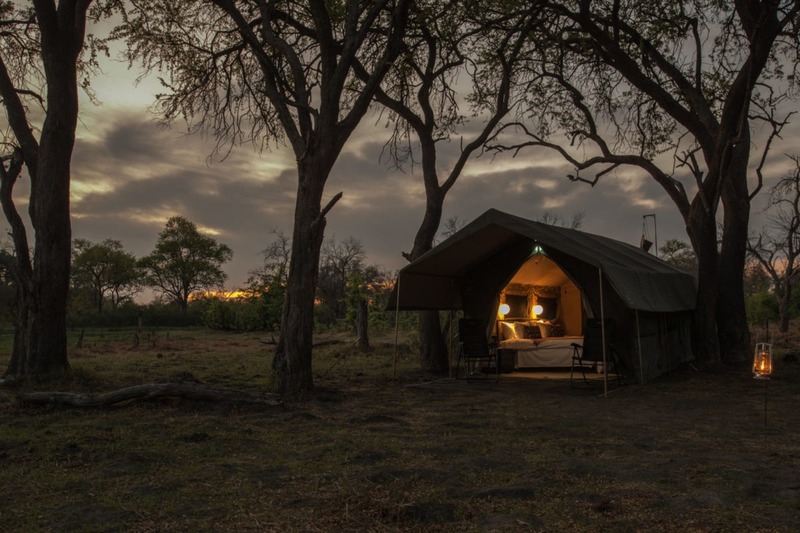 This 8-night Okavango, Linyanti & Savuti Safari is well suited for medium to large sized groups seeking to experience Botswana as adventurous, yet luxurious, as possible in their own private camp. 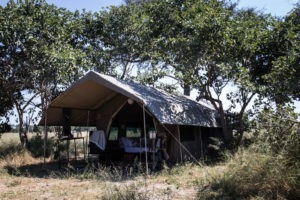 The accommodation is simple but comfortable and you will find all the luxuries one needs to be comfortable in this pristine wilderness. 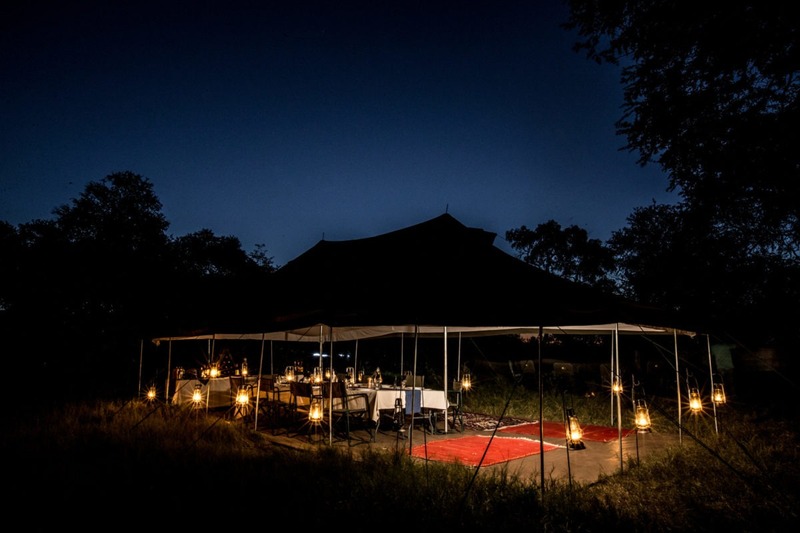 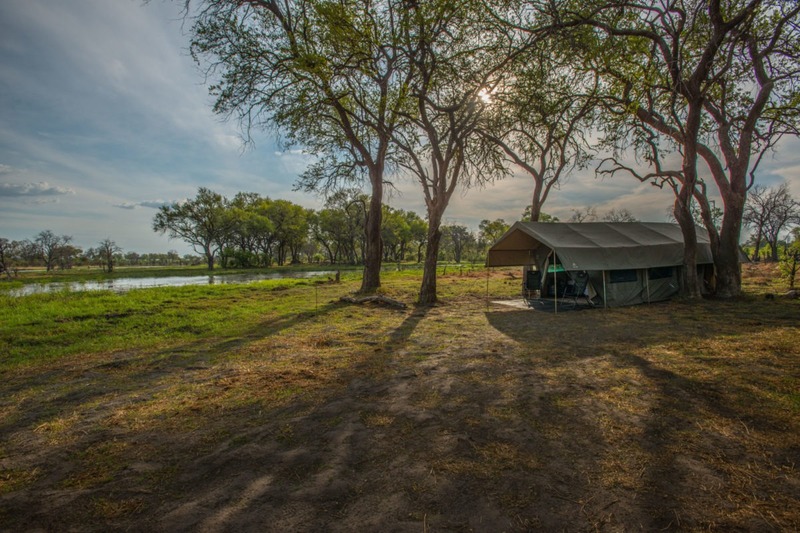 The campsites and lodge are private and in prime locations so one can expect to get the full Okavango, Linyanti and Savuti experience. 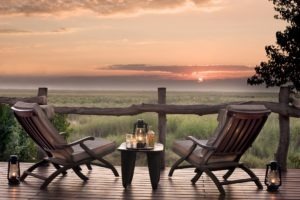 Linyanti Bush camp is located on the banks of the Linyanti Swamp on the northern tip of Botswana and the border to Namibia. 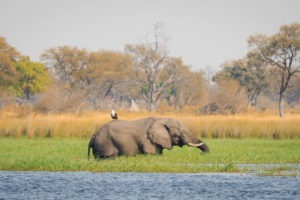 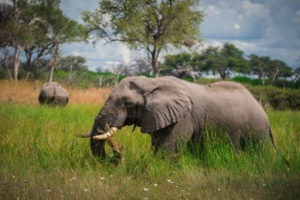 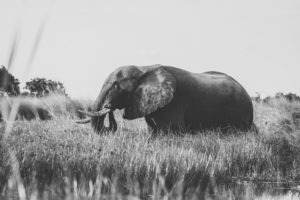 The area is famous for its large concertation of buffalo and elephant in the dry season as the swamp becomes the only water source in a very large area. 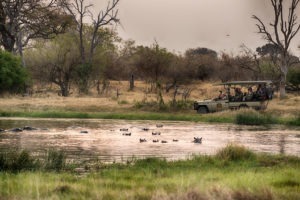 Game viewing along the swamp edge is particularly productive and scenic. 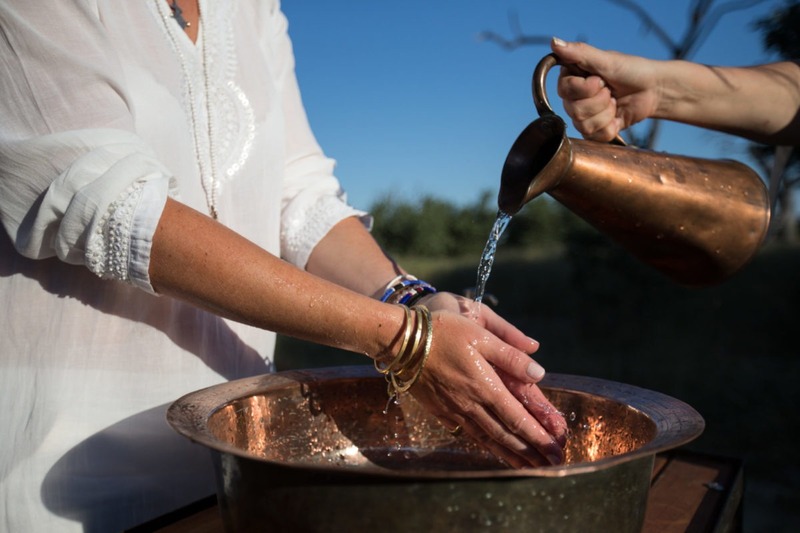 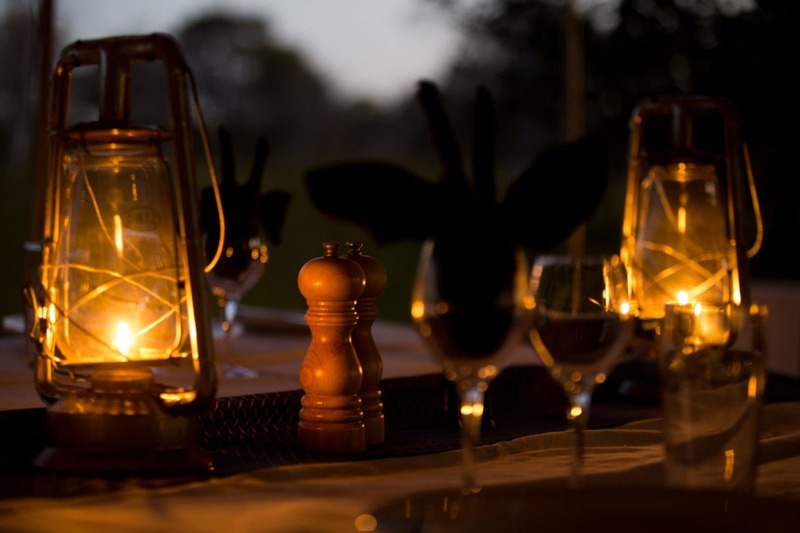 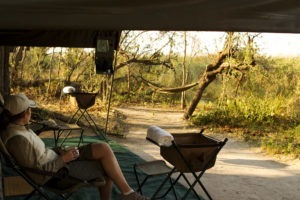 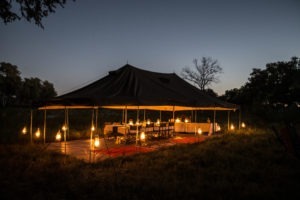 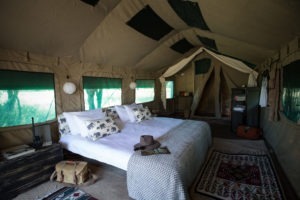 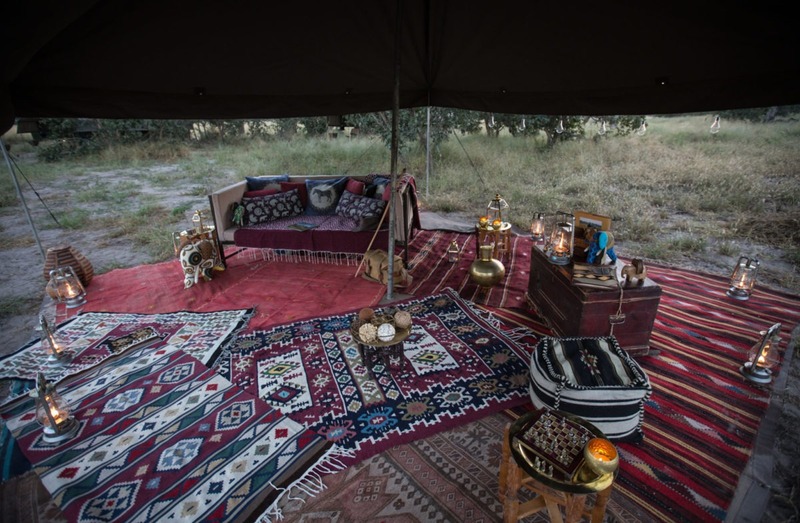 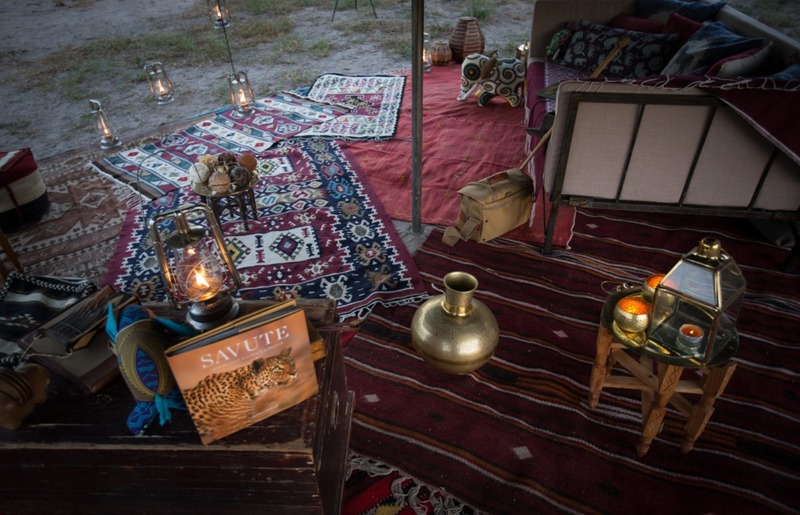 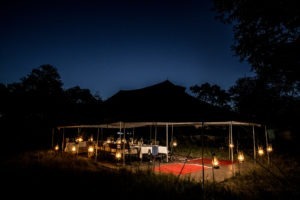 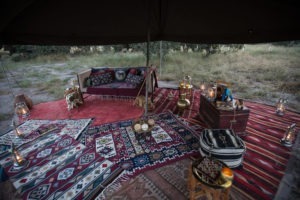 The camp is small and intimate with only a hand full of luxury canvas tents and a central dining area. 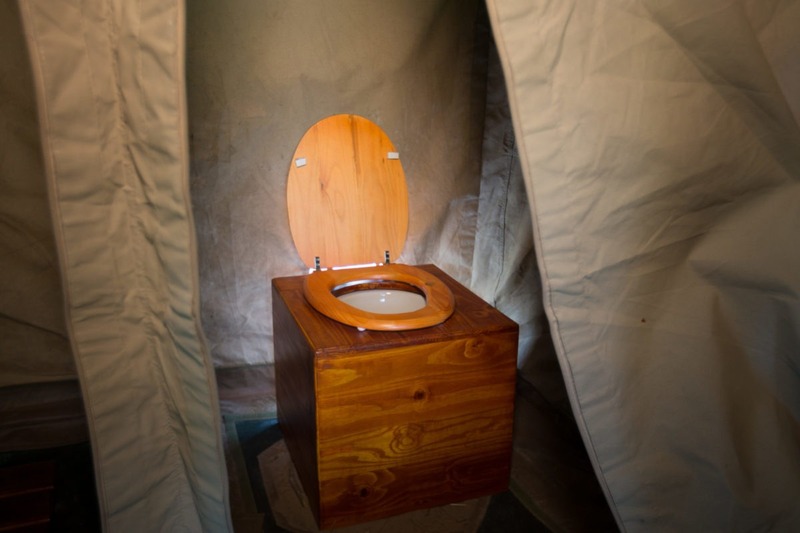 The tents are spacious with a large bathroom en-suite containing a flush toilet and shower with a view! 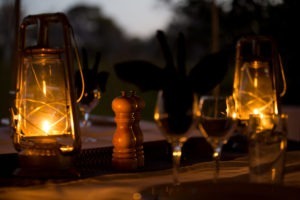 The food is excellent and dinner meals are paired with premium wines. 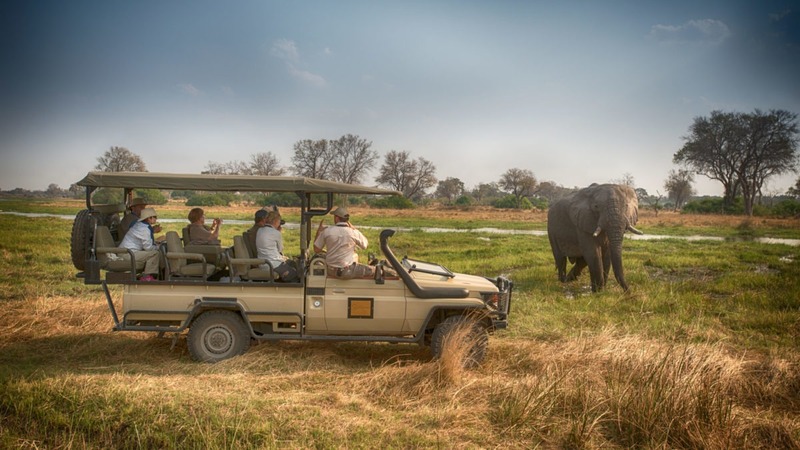 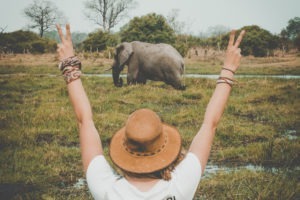 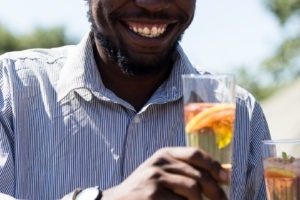 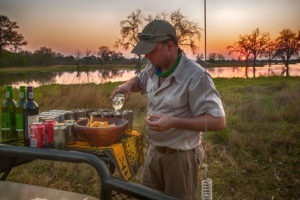 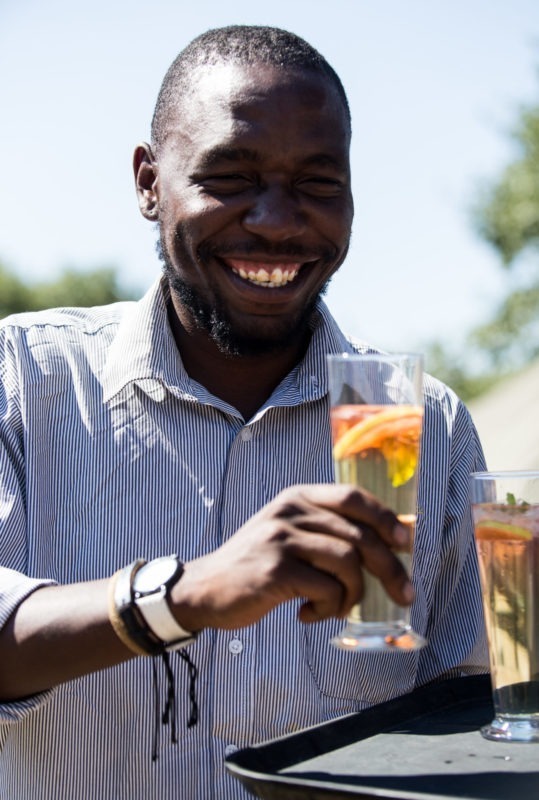 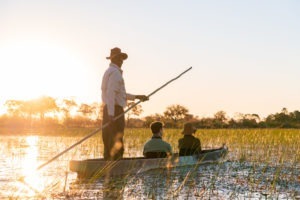 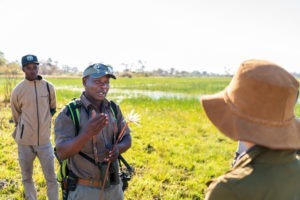 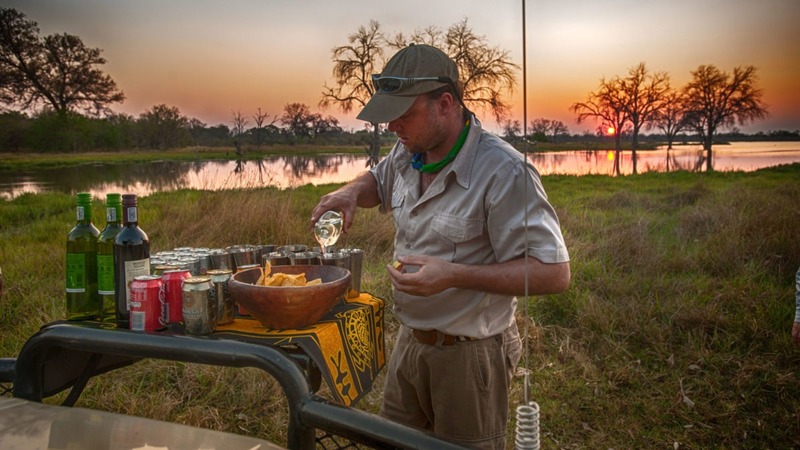 The staff are incredible hosts and create a very warm and friendly environment in which to feel as if you are at home in this magical corner of Botswana. 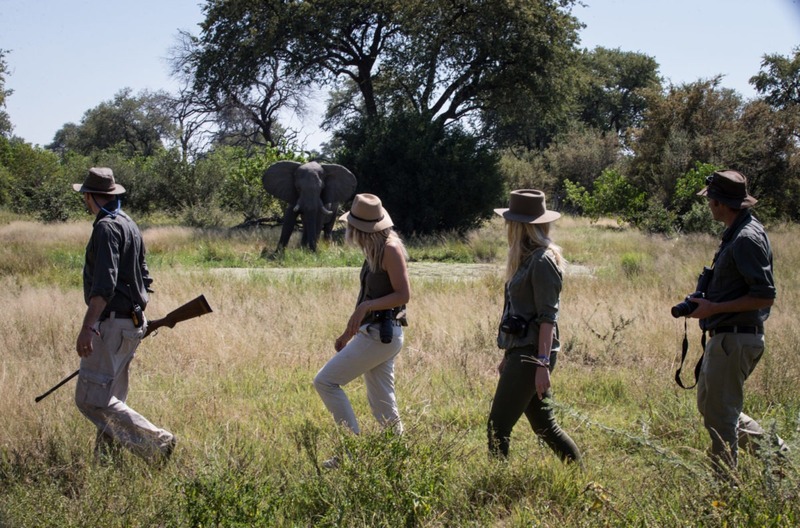 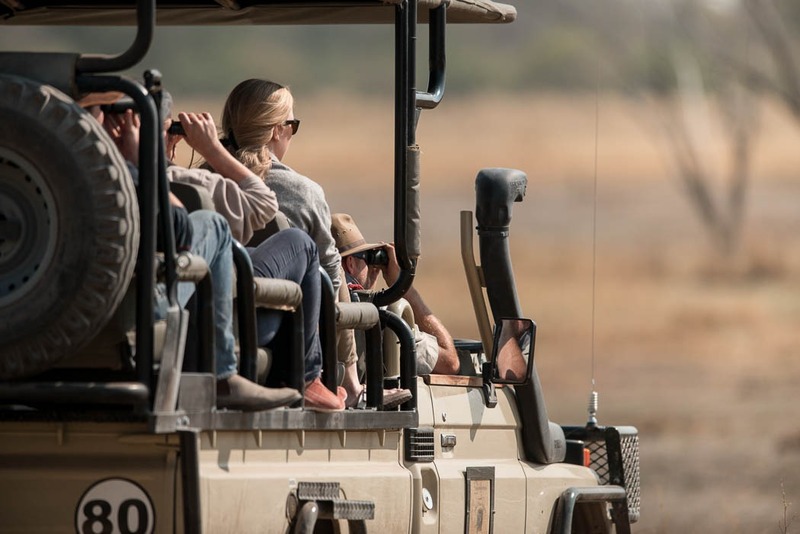 The activities available at Linyanti: morning, afternoon & night game drives, walking safaris, mokoro & boating (subject to water level) and a 30 minute scenic helicopter flight per stay (between April & November).